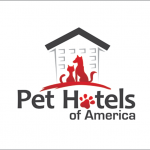 PET HOTELS OF AMERICA, INC.
Porter PR & Marketing began from scratch with Pet Hotels of America from designing the logo to developing a large and highly-complex website. 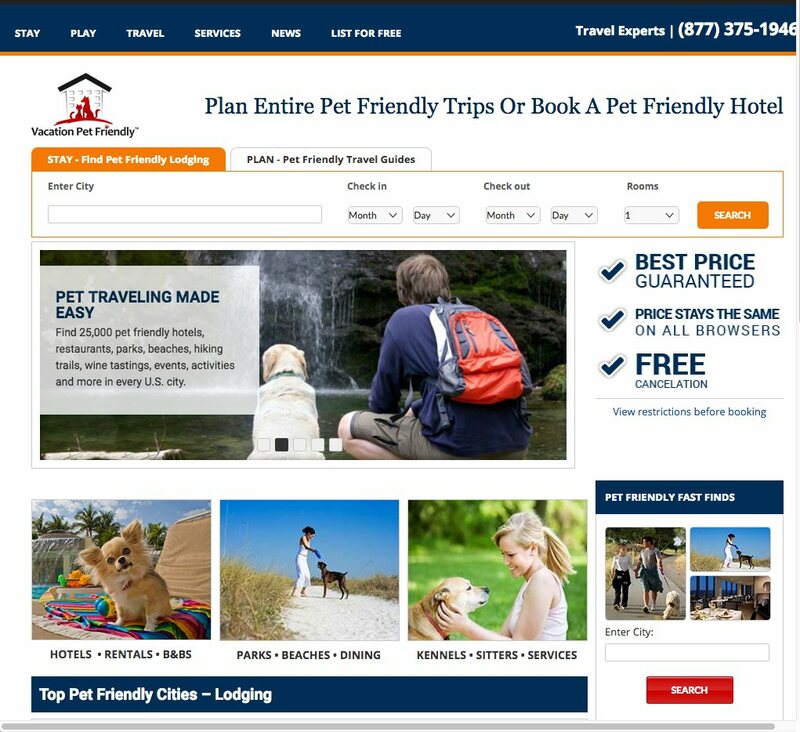 Pet Hotels of America was in competition with companies that had been in a similar online travel businesses for 10+ years. 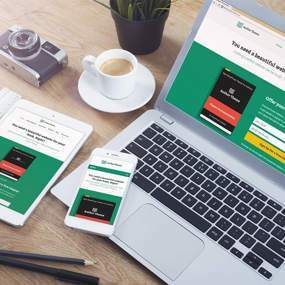 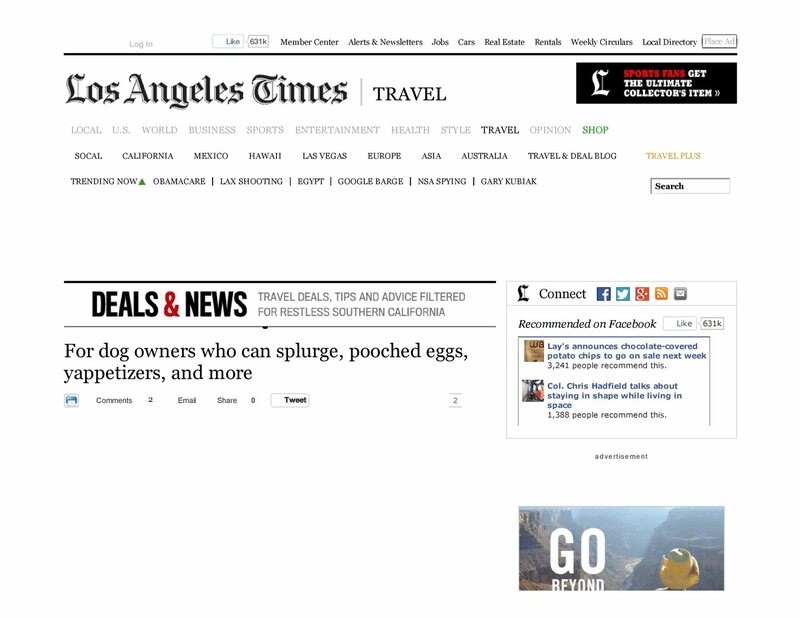 To build the brand and get ranked on Google, we obtained a large amount of online, print and broadcast media coverage in prominent publications and on television. 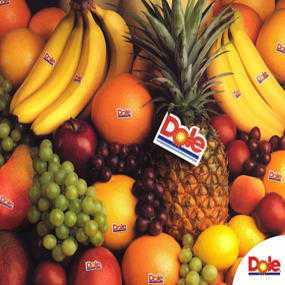 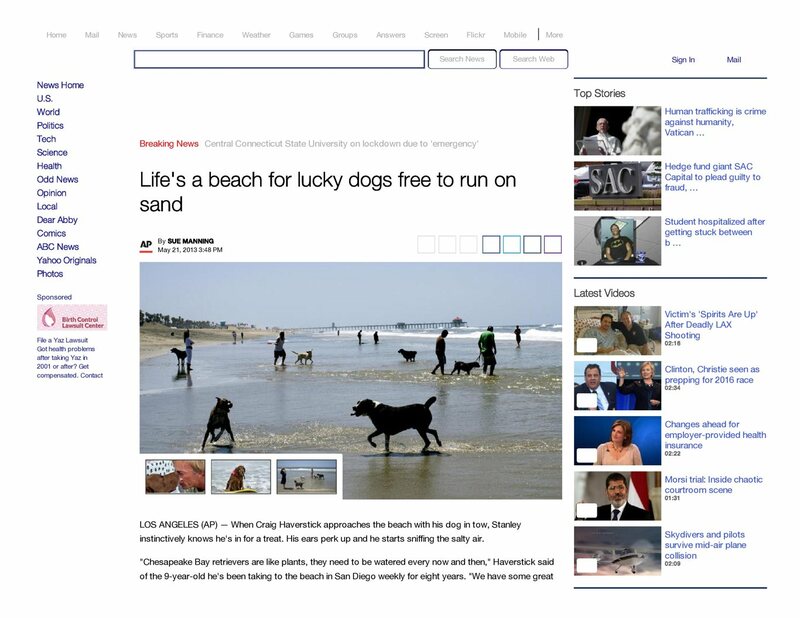 Media coverage included several stories in the Los Angeles Times, New York Times, USA Today, Dayton Daily News, New Jersey Herald and many television stations across the country. 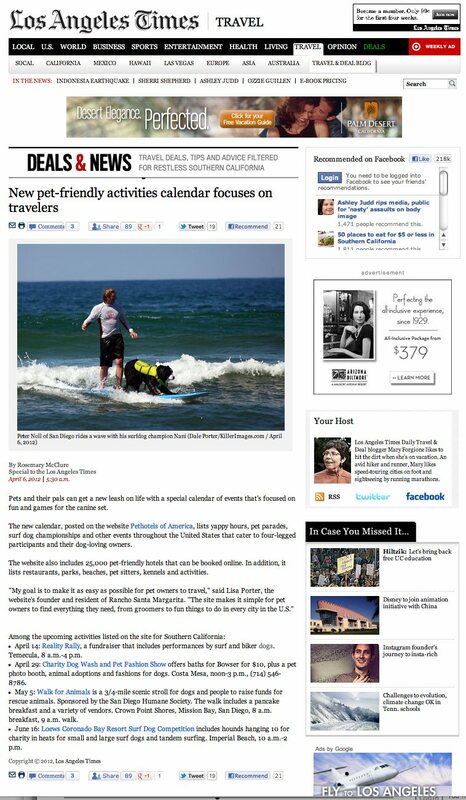 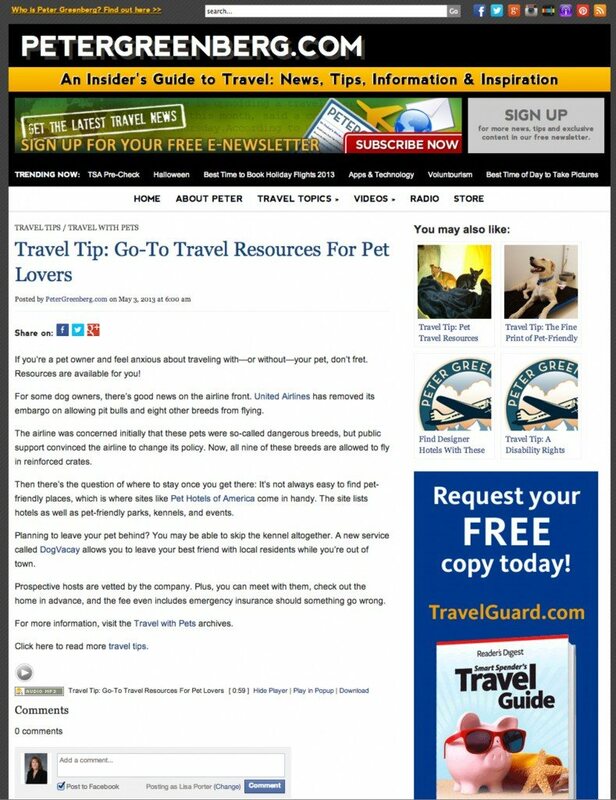 We became the expert for Associated Press articles on traveling with pets. 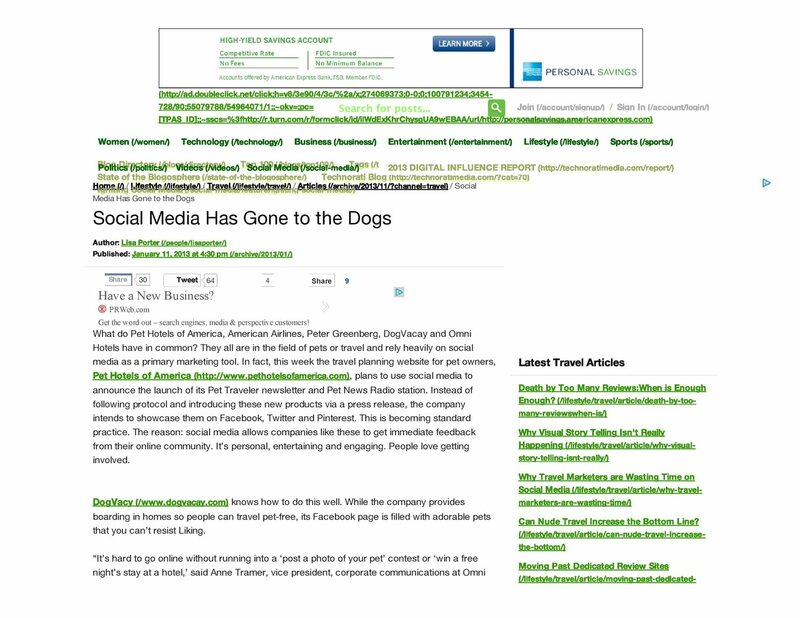 We obtained many articles with links in blogs on high-ranking and relevant websites such as Yahoo News!, Technoratti and Peter Greenberg. 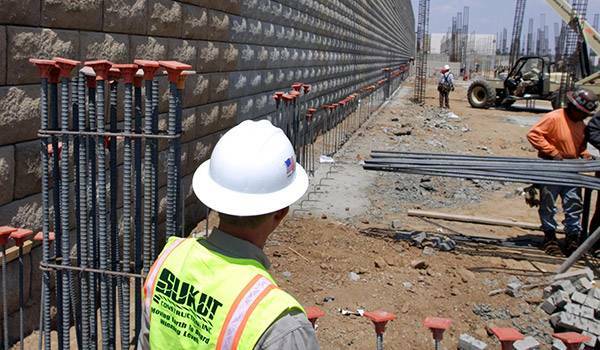 We also maintained a constant flow of outreach via newsletters and social media networking, and developed strong business partnerships with relevant organizations. 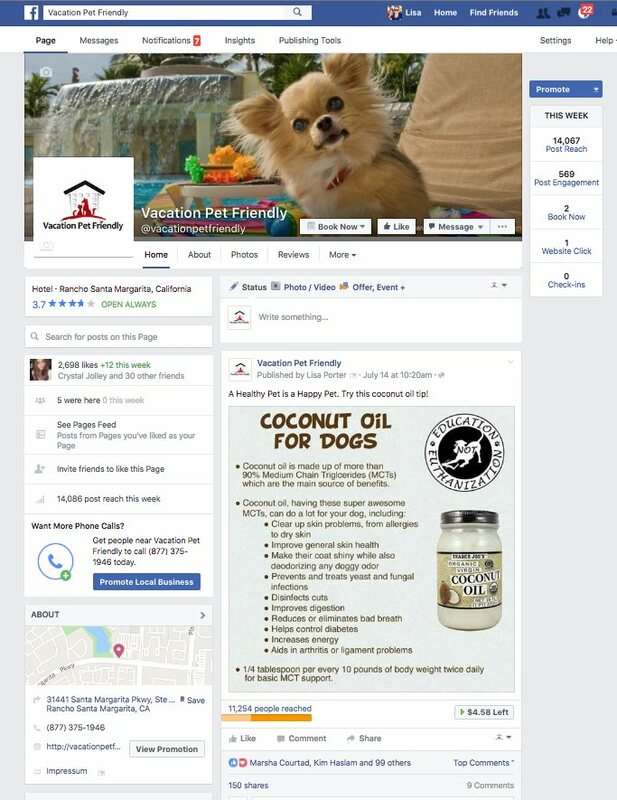 Our SEO and digital marketing campaigns were extensive, putting Pet Hotels of America on the 1st page of Google position #4 for more than 40 keyword phases via organic search. 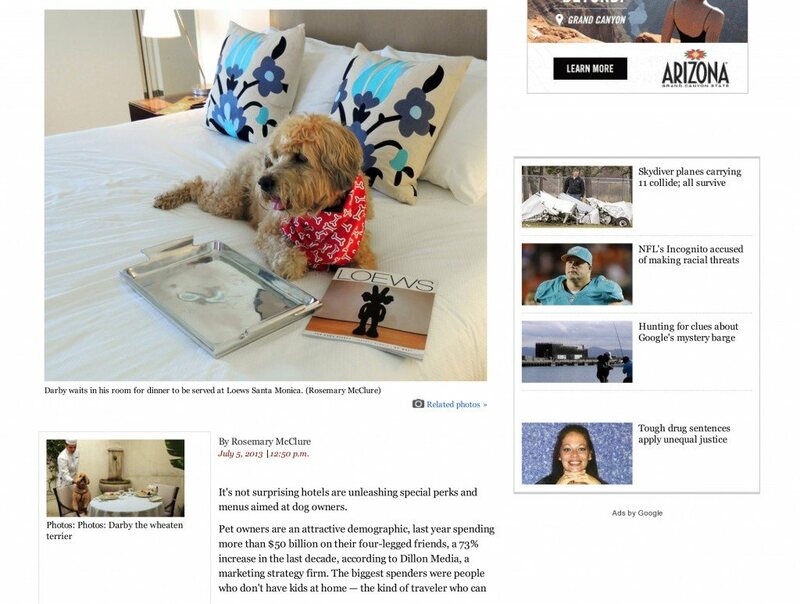 The company rebranded to become Vacation Pet Friendly. 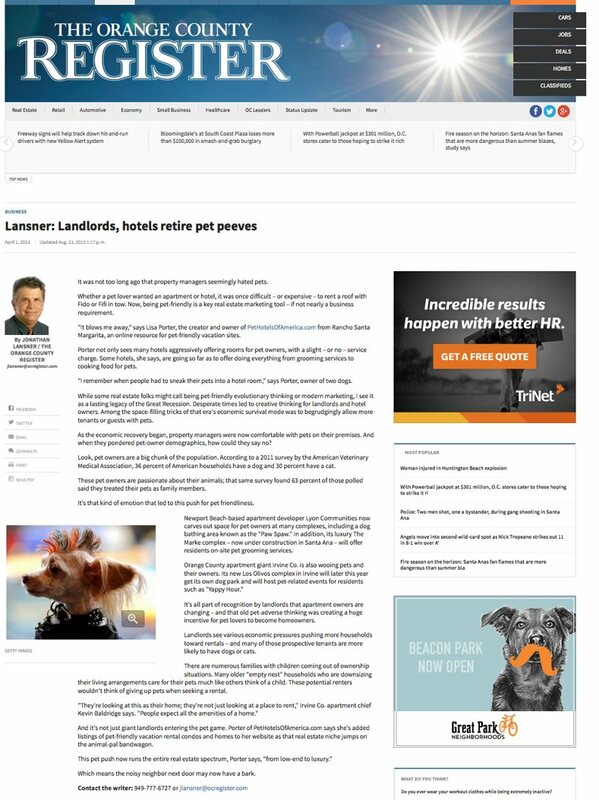 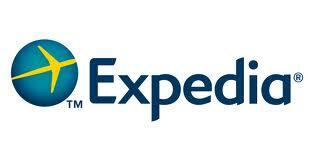 It now a highly successful travel website for pet owners.